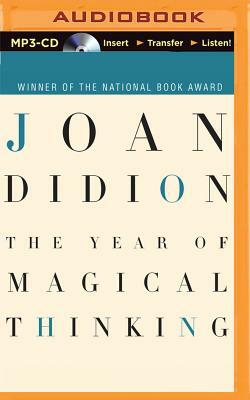 This powerful and moving work is Didion's "attempt to make sense of the weeks and then months that cut loose any fixed idea I ever had about death about illness...about marriage and children and memory...about the shallowness of sanity about life itself." With vulnerability and passion, Joan Didion explores an intensely personal yet universal experience of love and loss. The Year of Magical Thinking will speak directly to anyone who has ever loved a husband, wife, or child.